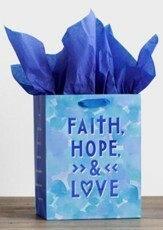 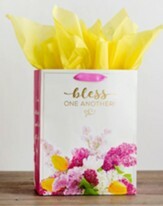 Add extra excitement to your gift giving when you choose a quality specialty gift bag that expresses your faith for every occasion. 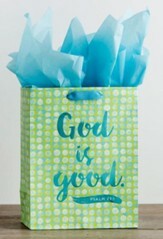 Artistic design and Scripture sentiment; coordinating fabric handles. 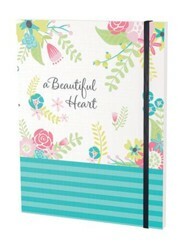 Medium size: 9.75" x 7.75" x 4.75". 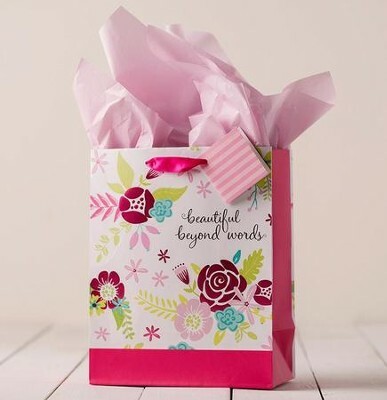 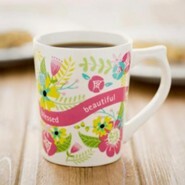 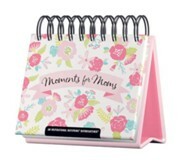 I'm the author/artist and I want to review Beautiful Beyond Words Specialty Gift Bag, Medium.